The one thing that the studio world lacks is momentum. The “right here and now” effect. In the studio we usually have some time to correct stuff. In live gigs though, everything is real time. The choices, the mistakes, the rush. Early on we started our involvement with live sound in order to vent the desire for working under pressure and to help the bands that were recording at Unreal. There is one twist though. We never settled for the mics, comps and backline provided by the venue. As studio raised engineers, our base of thinking was this: There is no ONE best mic. There is an appropriate mic. Or a comp. It depends on the instrument, the player, and the musical genre. Therefore, we started bringing along mics that were used for the bands’ album. Then compressors. Then mic techniques. Hell, if we could, we would bring a whole PA with us! That is why we use the word “custom”. We use a different setup for each band. We figure it out by going to their rehearsals, talking with them, understanding what would make for a better live experience. 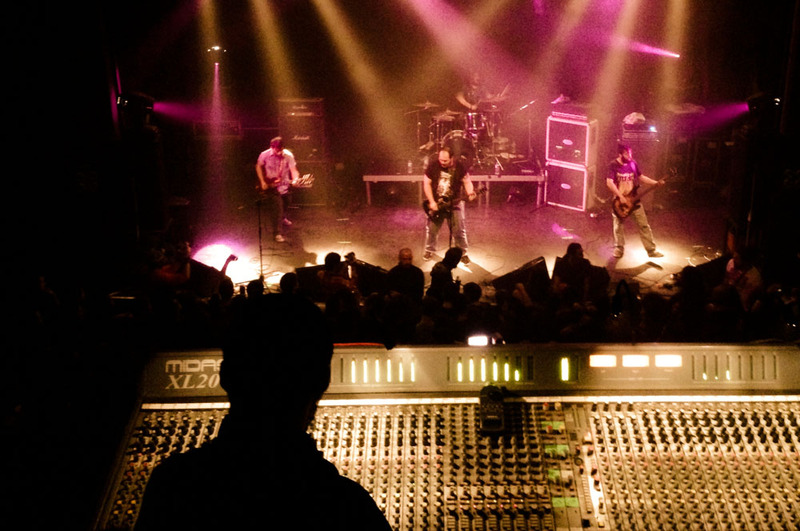 Over the years these “methods” proved their worth, because along with standard backline they provided the much wanted repeat-ability that is of primary importance when doing live sound. Think about it. You play in a venue. 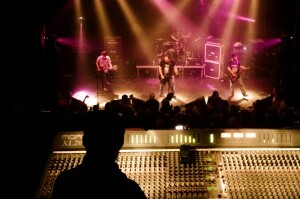 The PA changes, the stage, the backline, the room, the console, the mics, everything. If you are able to have some of these variables be the same on each gig, you are that much closer to being able to provide the same, great sound each night. It is gonna be great right? 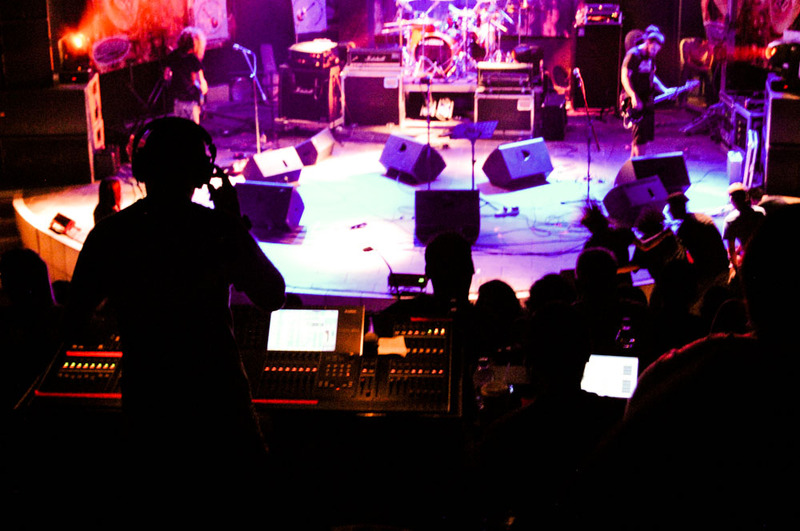 All big touring bands bring their own techs, backline, mics, consoles, and in larger productions even the whole PA. It is imperative that we see you play at least once in a rehearsal space. Only then can we judge what needs to be done. You need to be able to play your songs properly and professionally, and do so more than once. 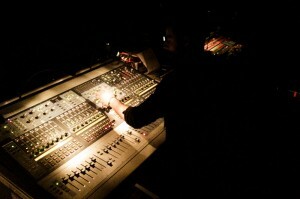 Otherwise, a sound engineer is the least of your worries. You need to have at least SOME of your own backline, or rent something that suits your music. How long are you gonna keep borrowing snares and using the venue Marshalls?